This page showcases all of our latest fireplace offers. All our promotions and services are updated and changed frequently to give everyone the very best deals that we can offer. All the offers that are present on this page are available for both online and showroom purchases but hurry they don't last forever. As we run multiple promotions over a certain time please ensure you read the details for each offer as most cannot be used in conjunction with another, we always try to be as clear as we can with the information we provide but if you have any questions or are unsure please don't hesitate to call us and discuss. A fireplace purchase can be a tough choice to make, do you go for a limestone, marble, oak or veneer surround? We try make your decision easier by tempting you with a selection of free offers. All the free gifts we give away are premium products that both customers and installers love. If you are in the process of buying a fireplace or fire keep your eye on this page for new and exciting offers. We are offering either a Fire Pit or a Chimenea Free whilst stocks last! 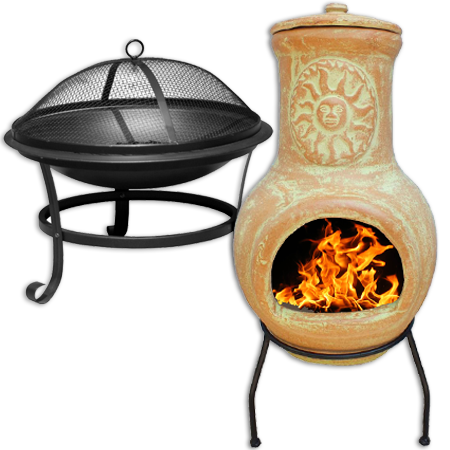 The Fire Pit features a heavy duty steel build, a BBQ grill for cooking and both are weather resistant. This offer cannot be used in conjunction with any other offers. This offer is only available when purchased with selected fireplace suites where you see the 'Free Offers' banner on the product and does not apply to gas or electric fires. We can also arrange fireplace and gas fire surveys throughout selected areas in the UK. These are available for installation surveys and site inspections prior to the fireplace installation to help you choose the suitable fireplace for your requirements. 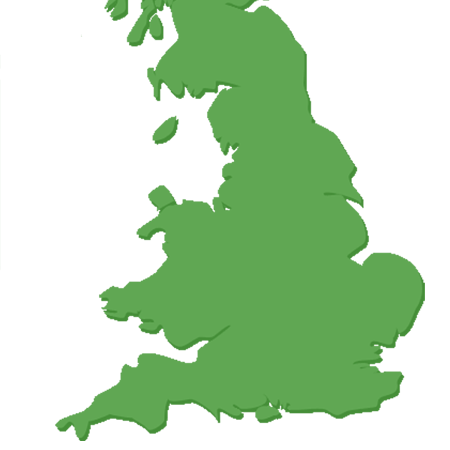 See the areas we cover here. Extra £10 off - We also match free gifts and discount vouchers WE WILL NOT BE BEATEN ON PRICE NATIONWIDE Fireplaces Are Us, part of the Stores Direct group, are the largest fireplace supplier with the cheapest online prices in the country. In the unlikely event you have seen one of our products on another website cheaper we will try to beat that price by £10. 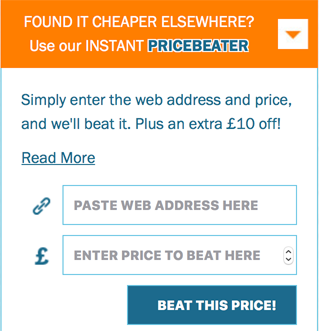 How to use the Instant Price Beater: Simply enter the price you have seen with the dealers address, and press submit. You will receive an instant response.